We do love our accessories. 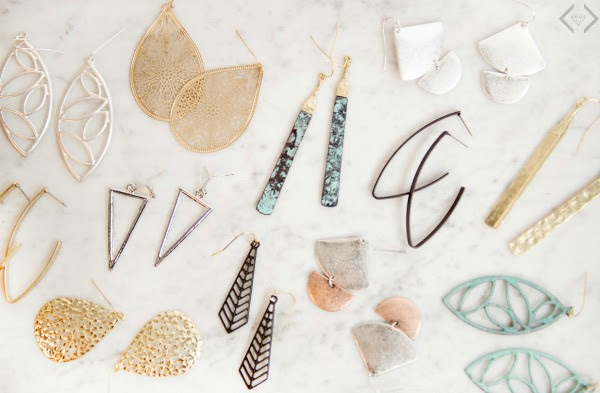 Earrings and bracelets are topping our list right now. From dainty to statement, single to stacked, they are our go-to accessory of the moment. 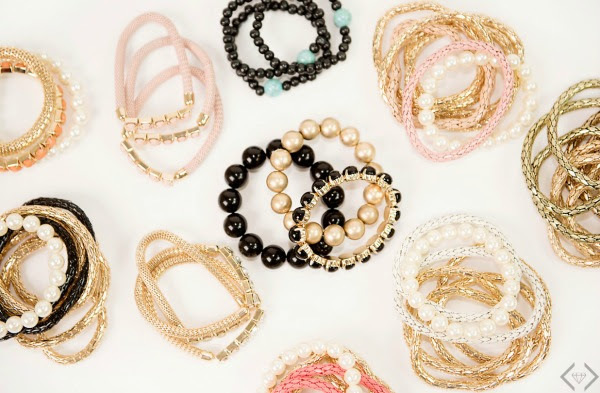 Stocking up is really easy today with Cents of Style's 2 for Tuesday deal this week. Mix and match, pick your favorites...with 2 for $12 pricing, it's a day you can't miss! The code is 2FORJEWELS and it will make the final price $12 when 2 items are added to the cart.